you have an open-minded audience willing to expand their cultural horizons, and enjoy a Q&A dialogue, but not a debate. your group consists of anyone interested in learning more about the Arab culture and Islamic religion from a firsthand cultural immersion perspective. you want to raise your awareness in an effort to demystify Arab cultural practices and beliefs. your group consists of high school or college students, school faculty/staff, cultural diversity groups, and/or a mixture of religious affiliations. you want to recognize generalizations many Americans make about Arab Muslims. you want to make a difference in your community. you want a content-rich Power Point presentation. 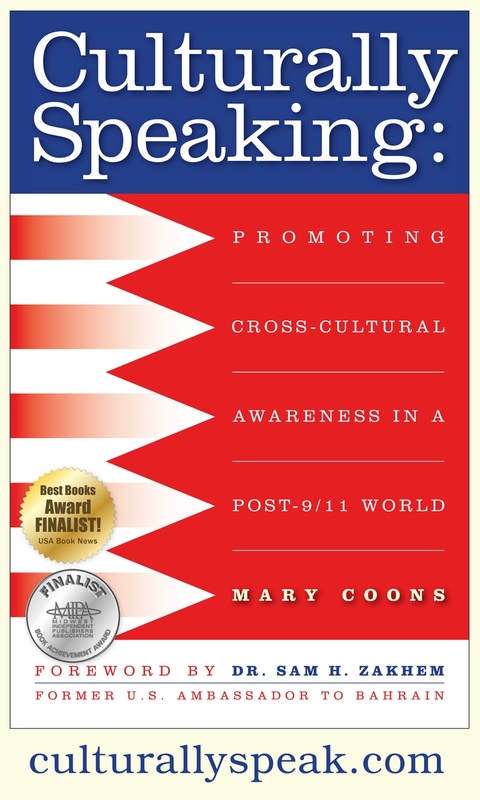 you want to learn more about Mary's book Culturally Speaking: Promoting Cross-Cultural Awareness in a Post 9/11 World. For a list of available Power Point presentations based on the book, please click here or visit www.culturallyspeak.com. Fees can vary depending on how you use Mary for your presentations. Below are some variables to consider when creating your budget and/or planning your event. Multiple presentations - Different or same presentation repeated during the same day. Gifting a copy of Mary's book to each person in attendance. Ask about the 20% discount with autograph. Expenses - Actual, including travel time, or inclusive with fee. Video/Audiotaping - Permission granted in exchange for a digital copy of the presentation. Payment terms - Your choice between paying in full prior to the presentation or 50% up front and 50% at time of presentation. Miscellaneous expenses due net 30. Cultural stereotypes and ignorance - not geographical distances - separate countries and people in our post-9/11 world. Culturally Speaking: Promoting Cross-Cultural Awareness in a Post-9/11 World is an attempt to dispel the ignorance that American Christians and Bahraini/Gulf Arab Muslims have of each others' c ultures. It then tries to bridge that cultural gap by promoting awareness, understanding and dialogue about customs religion, and culture. Mary's award-winning book was released in the United States in September 2008 and in the Kingdom of Bahrain in October 2008. Culturally Speaking was an award finalist in the USA Book News-sponsored 2008 Best Books Awards for the non-fiction, multi-culture category. 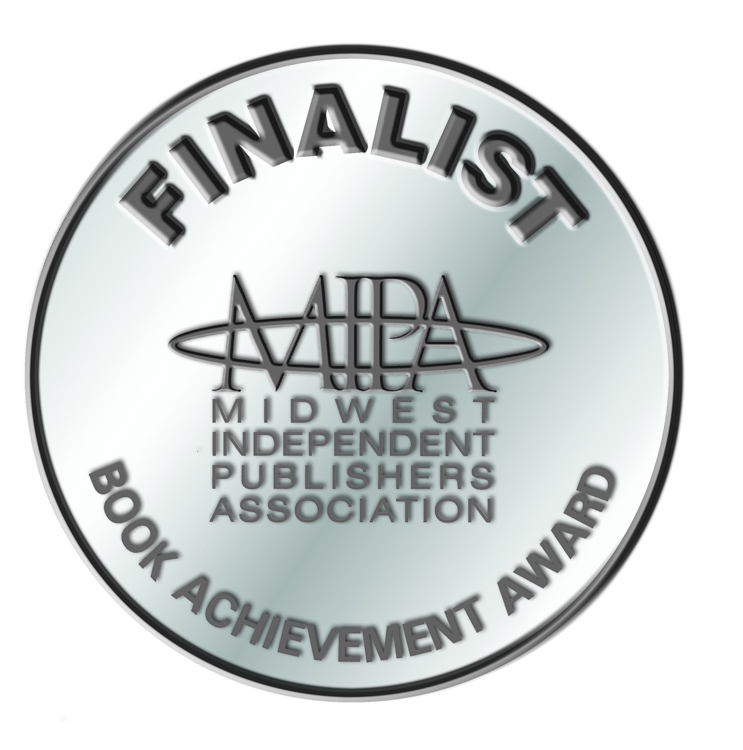 It was a third place silver award achievement finalist in the Midwest Independent Publishers Association's (MIPA) 2008 Midwest Book Achievement Awards in the culture category.